Applied Membranes Inc. 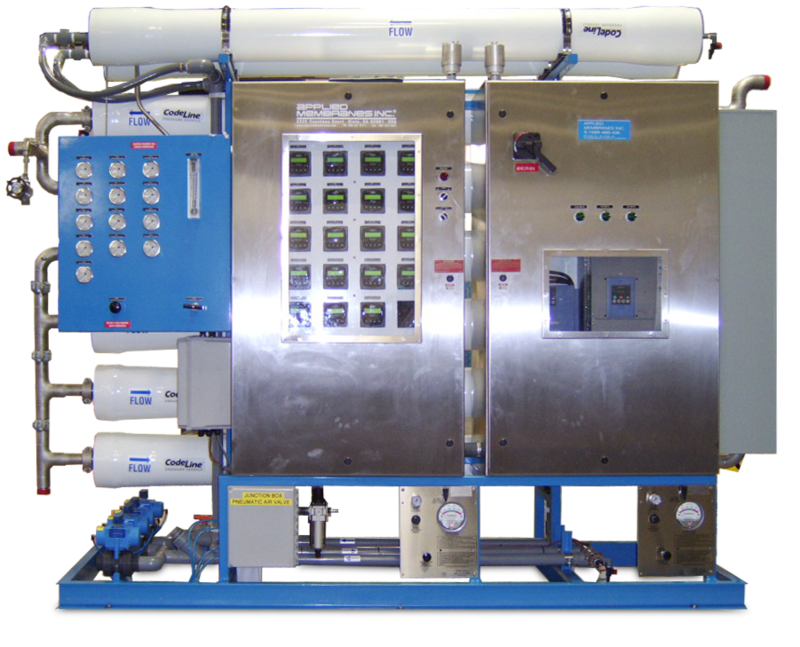 Pilot Plants - Water Treatment Systems for Pilot Studies | Applied Membranes Inc.
With over 35 years of hands-on experience, Applied Membranes offers custom-engineered water treatment pilot testing plants to fit your specific application. AMI pilot plant solutions are also available for lease. 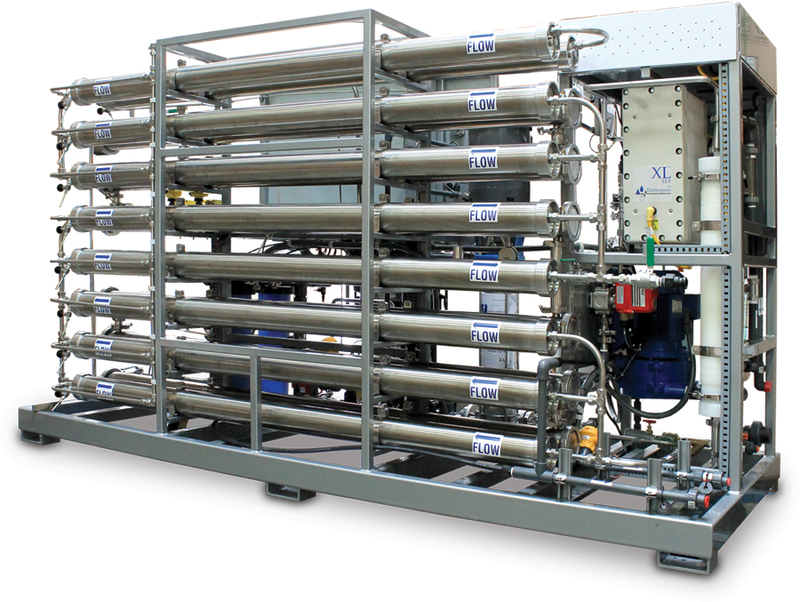 Pilot water treatment systems are used for research, engineering, and technology validation, allowing companies to compare conventional or alternative water treatment technologies for new plant construction or existing plant expansion. Pilot water treatment can be used to test for regulatory requirements compliance, experiment safely, optimize designs and technologies used, and train water treatment professionals. 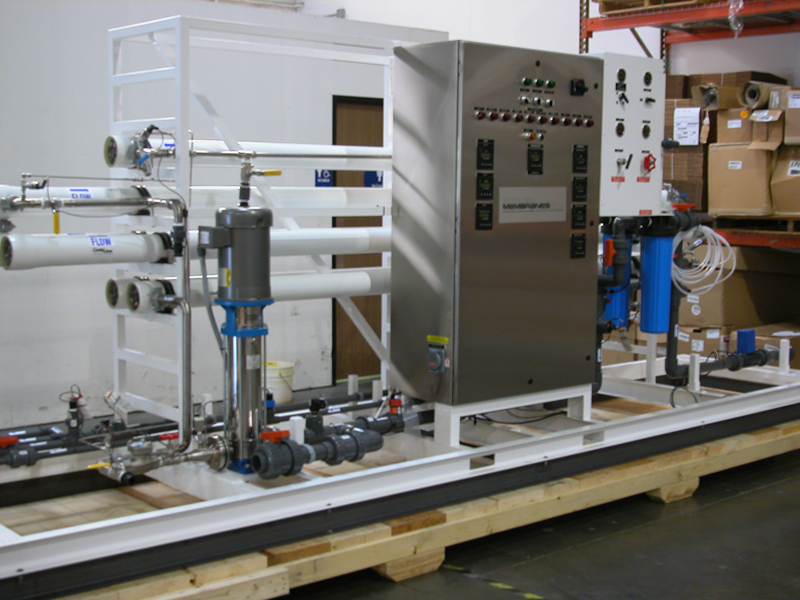 AMI can custom engineer and manufacture water treatment pilot plants for testing applications using Reverse Osmosis, Ultrafiltration, Nanofiltration, or Microfiltration technology for virtually any testing application including medical, pharmaceutical, USP, dairy, electrocoat paint, and more. 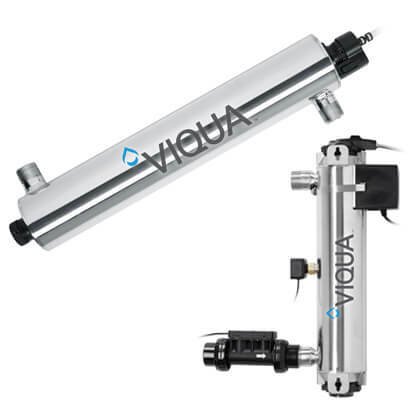 For testing applications using Reverse Osmosis, Ultrafiltration, Nanofiltration, or Microfiltration technology and testing applications such as USP, dairy, and more.